Great wine is central to South Australia’s identity. 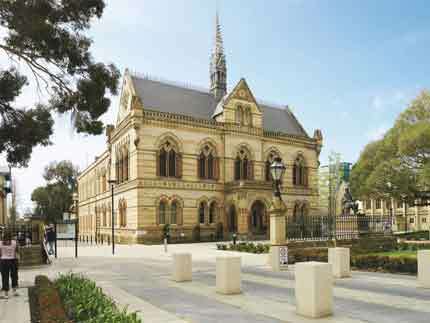 In fact, Adelaide is one of the great wine capitals of the world with over 200 cellar doors within an hour of the CBD. 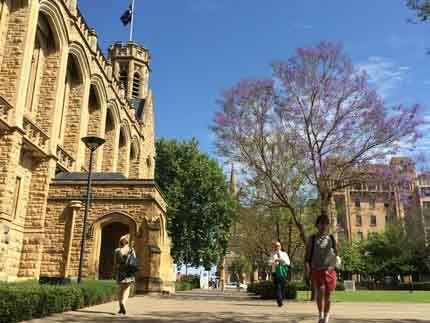 70 percent of Australian wine research happens at the University of Adelaide’s Waite campus. Our winemakers are innovators and cultural leaders within a sector helping drive the nation’s economy. complete an industry placement in viticulture and/or oenology. There are also opportunities to study and gain experience overseas. You’ll graduate as a fully trained winemaker or viticulturist. You could manage your own winery or vineyard. You might work with the latest technologies to develop innovations and efficiencies in related industries. Perhaps you’ll focus on sustainable and natural practices, building an organic, biodynamic or solar-powered future for the wine industry. In fourth year, you are required to complete an industry experience placement in viticulture and/or oenology. This is a practical placement, based on work experience at a commercial vineyard or winery during vintage. Level 1 teaches basic sciences and foundations of wine science at the North Terrace campus and the National Wine Centre. At levels 2 and 3 the emphasis is on the scientific and technological aspects of winemaking and viticulture, with courses taught in the winery at the Waite campus. At level 4 students will have the opportunity to complete an industry experience placement in either viticulture and/or oenology to enhance personal and career objectives. 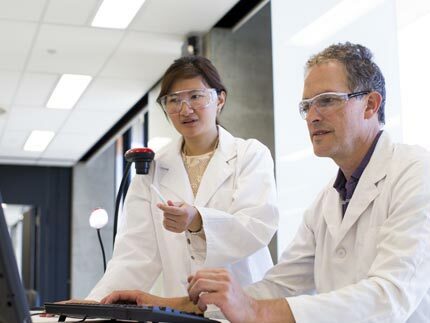 The program also accommodates an honours stream for those interested in further wine science related research opportunities. 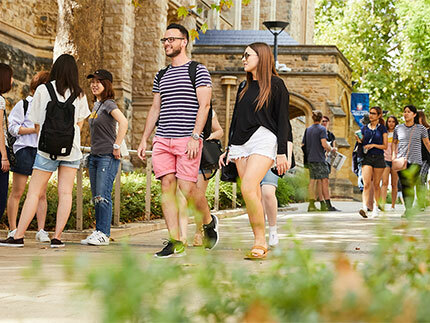 "It is [the viticulture and oenology program] so highly recognised that you can walk into any wine region in the world and tell them you've got a University of Adelaide degree and they welcome you with open arms."